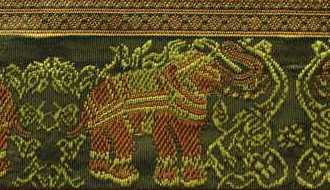 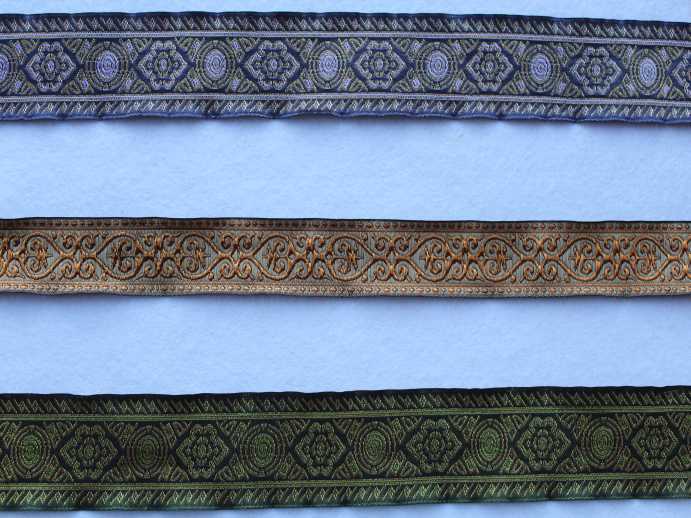 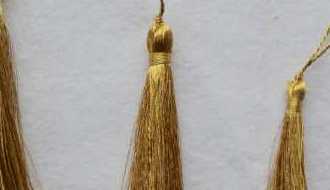 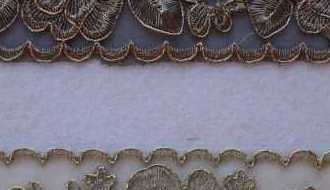 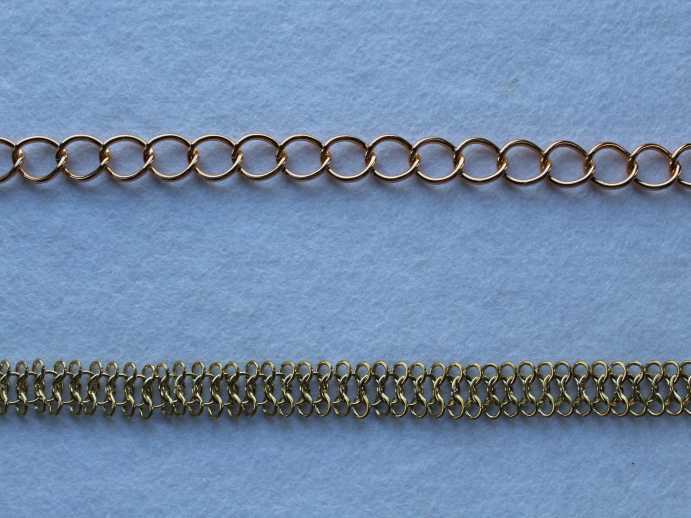 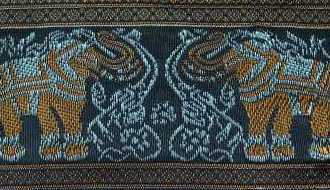 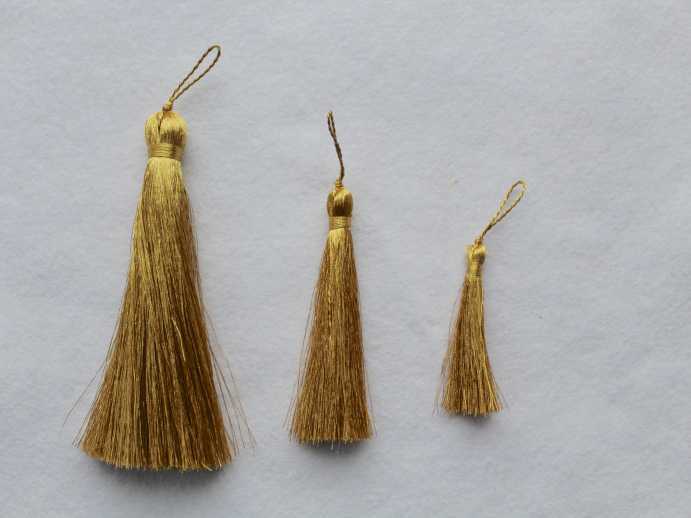 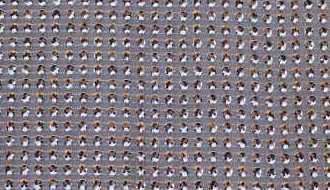 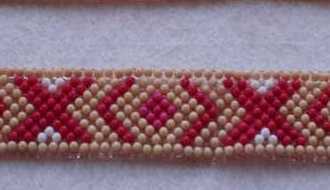 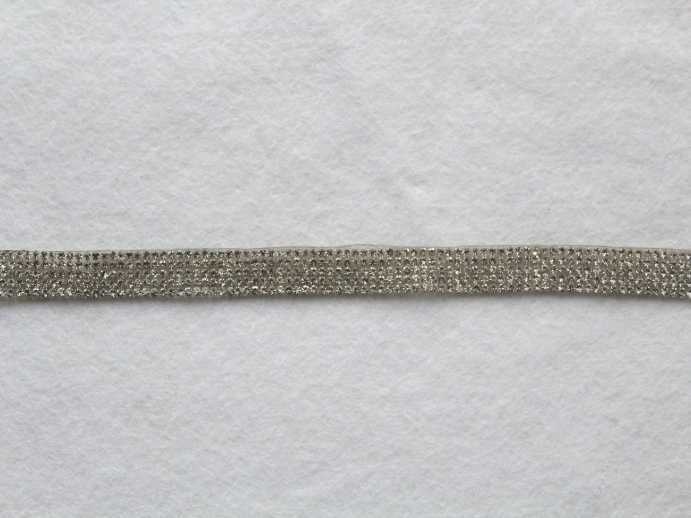 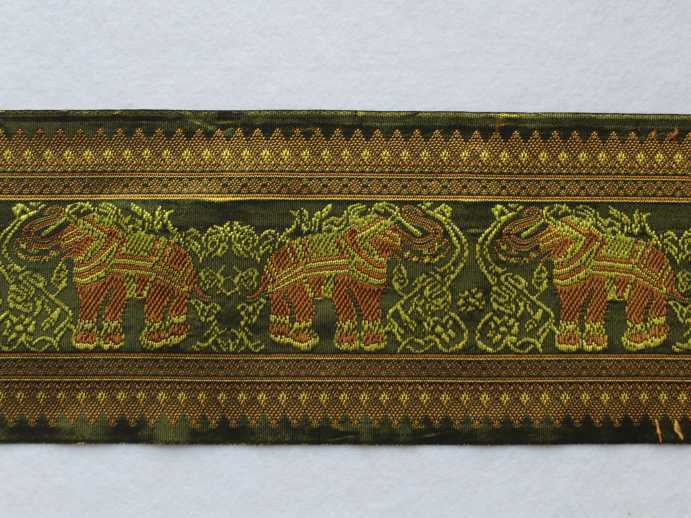 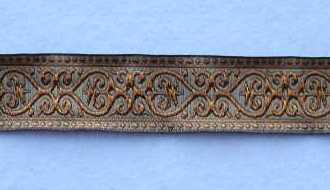 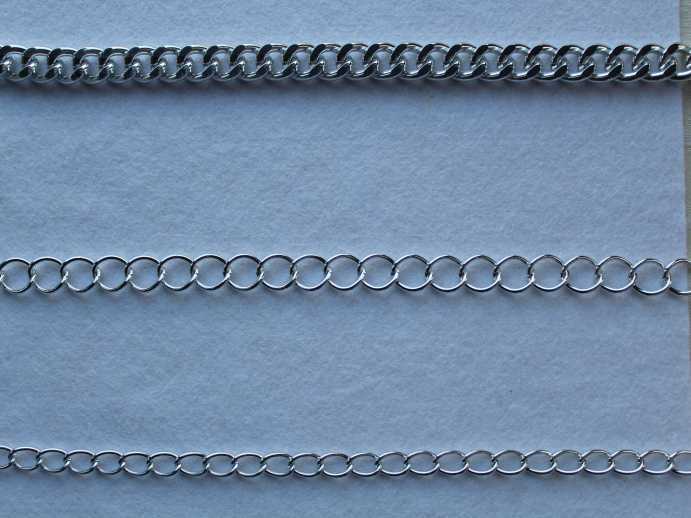 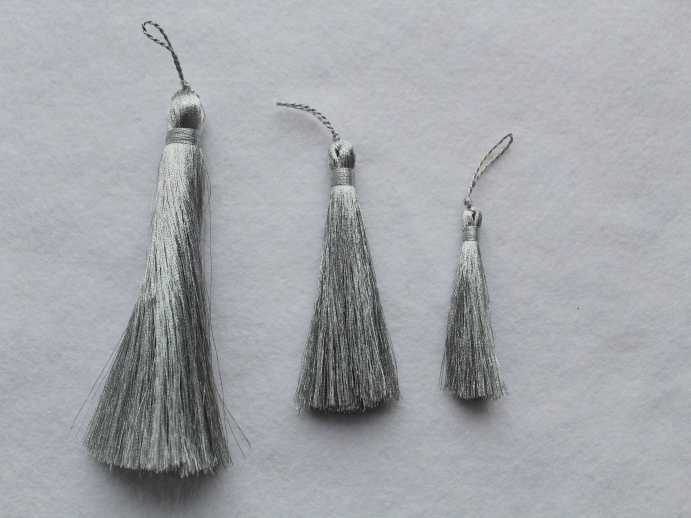 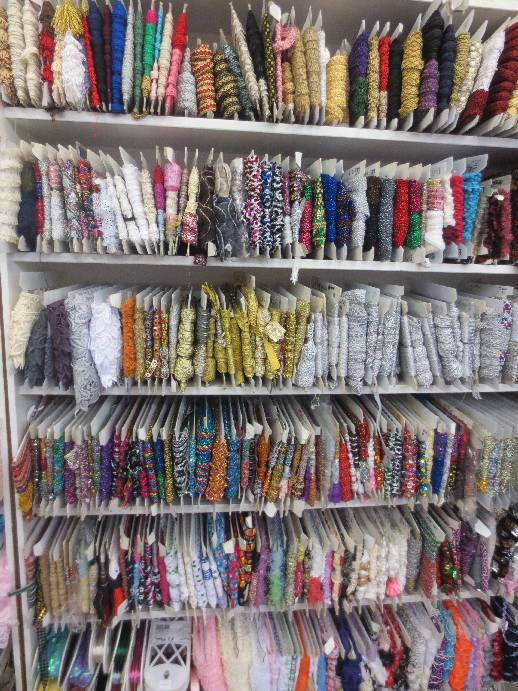 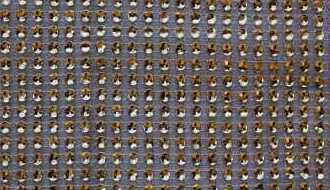 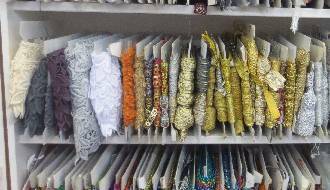 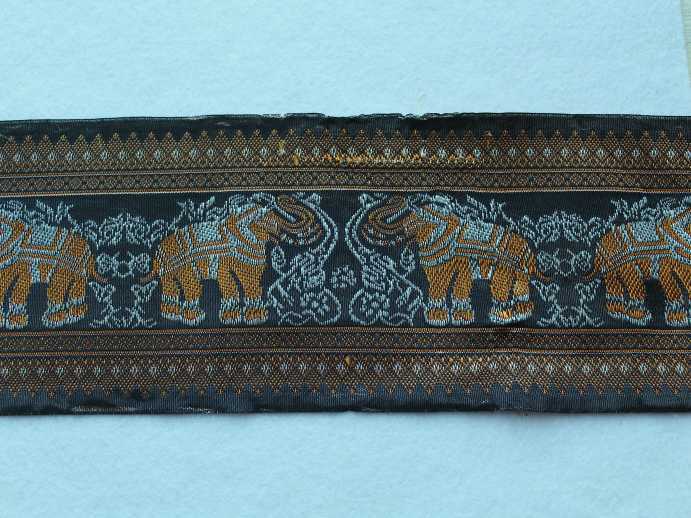 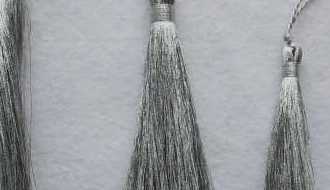 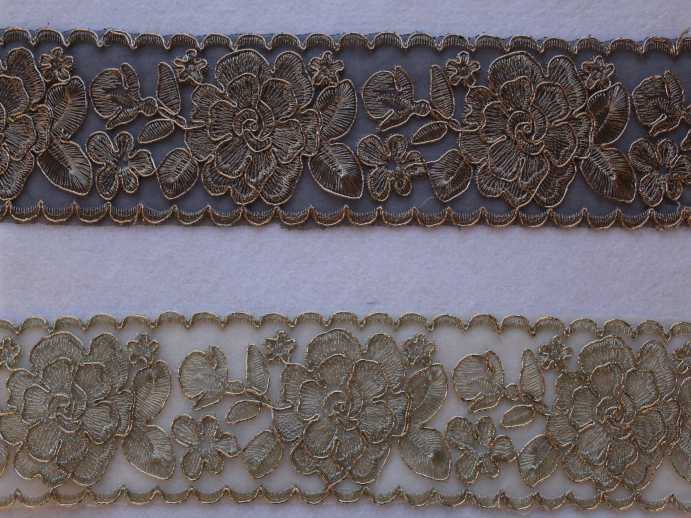 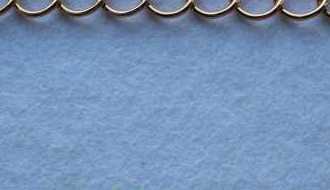 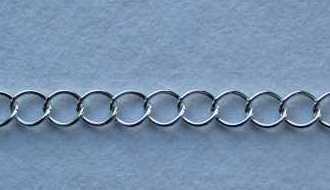 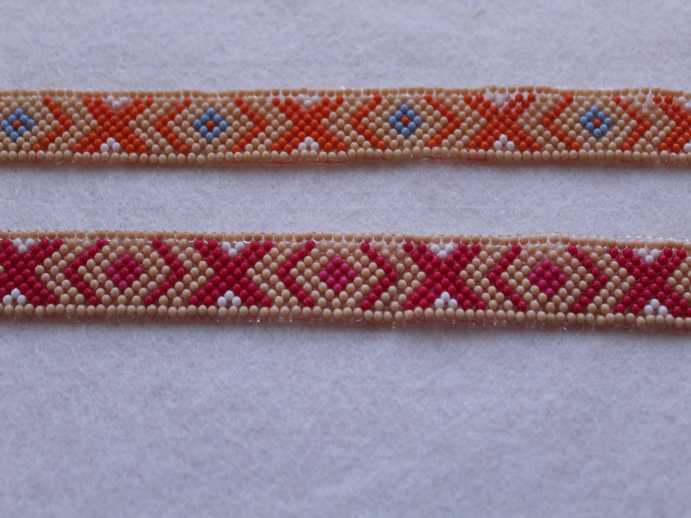 We stock all kind of trims, lace edgings, gold and silver trims, fur and feather trims. 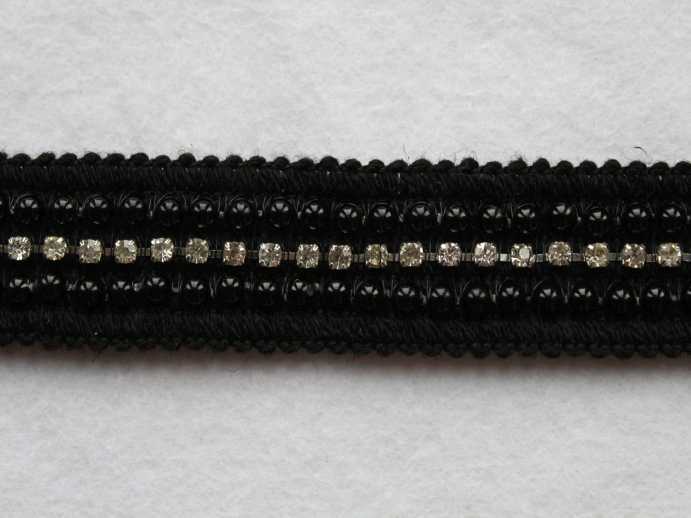 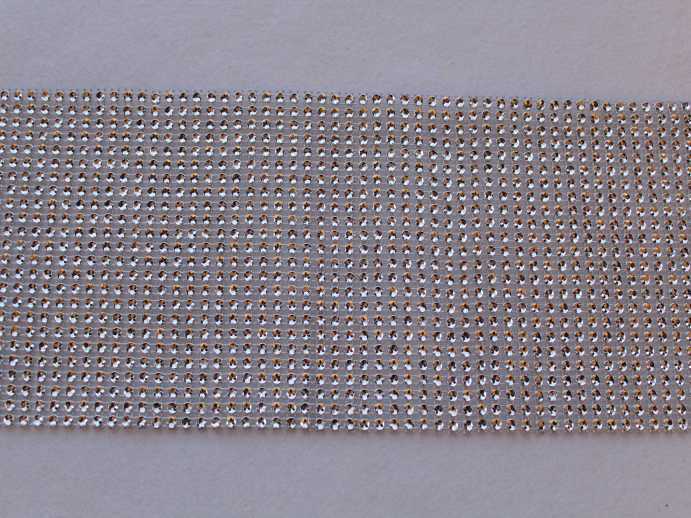 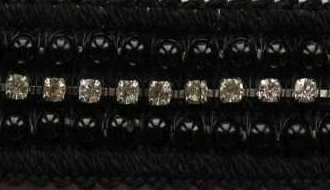 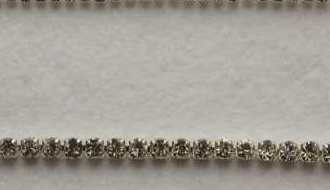 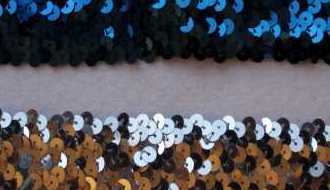 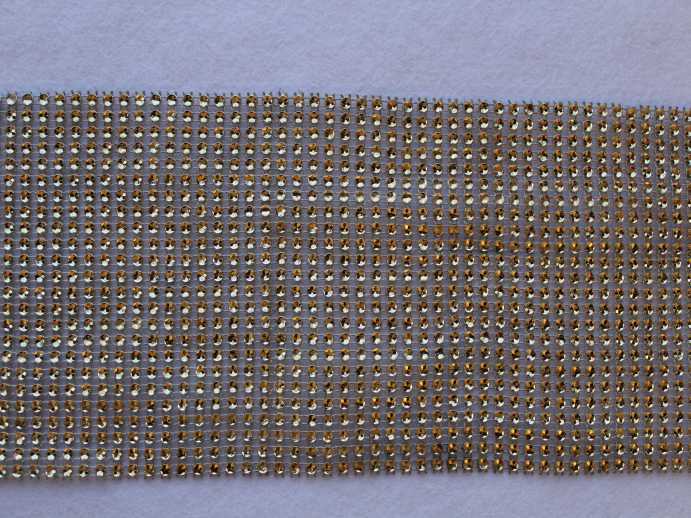 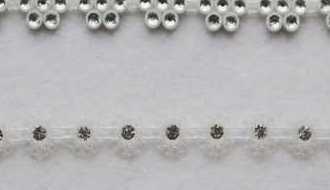 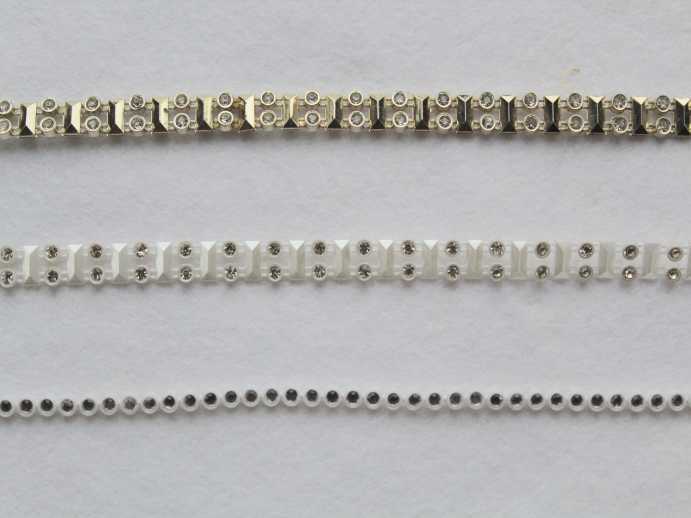 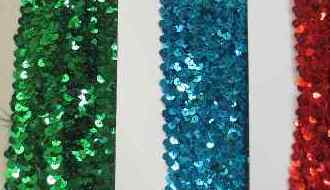 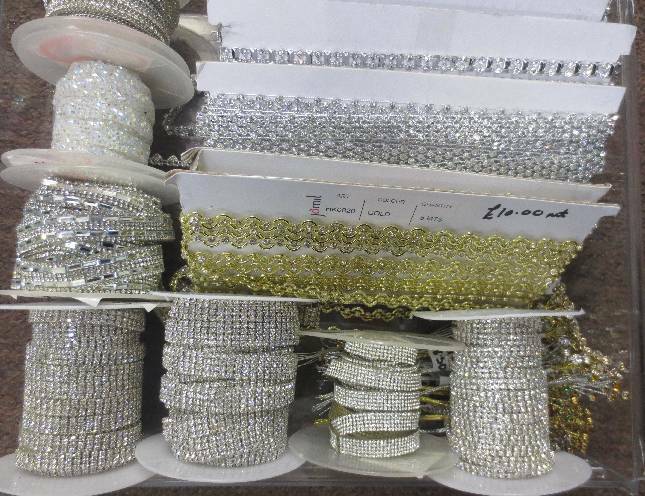 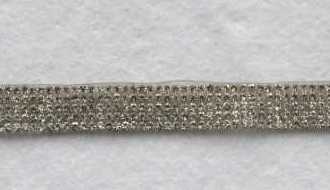 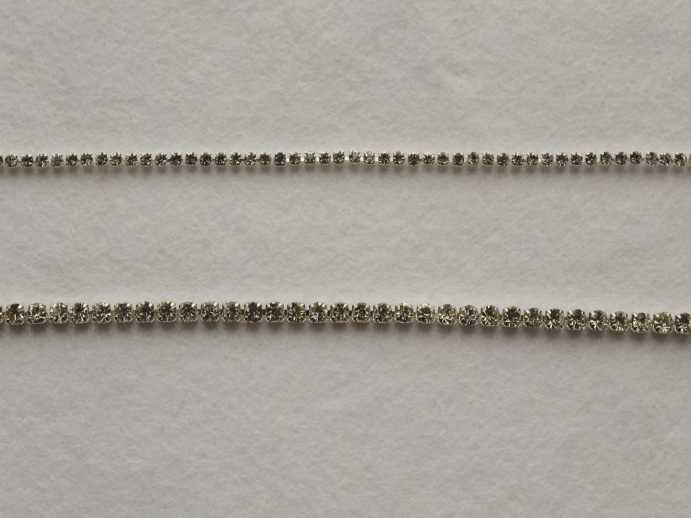 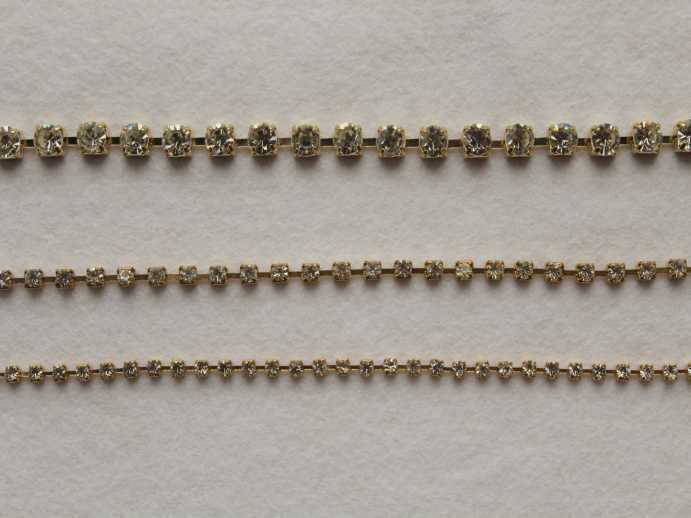 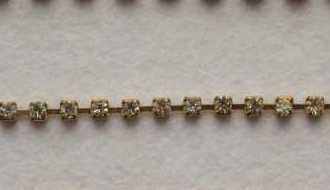 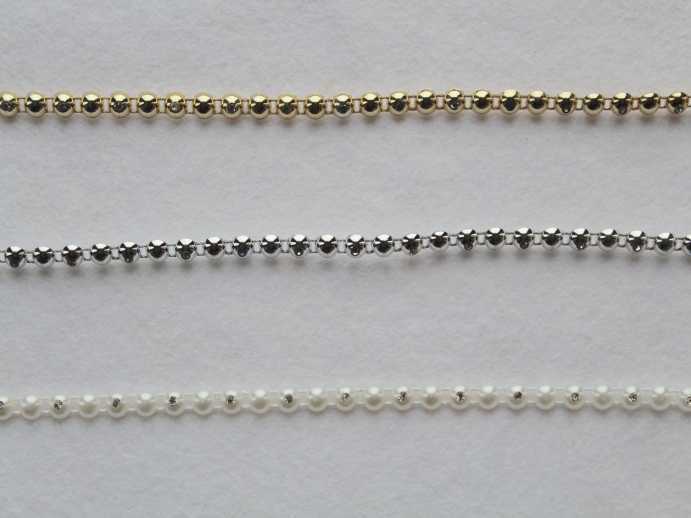 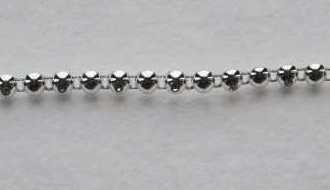 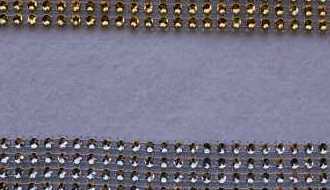 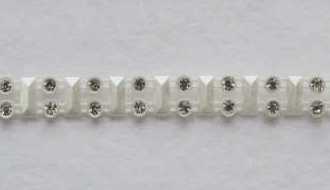 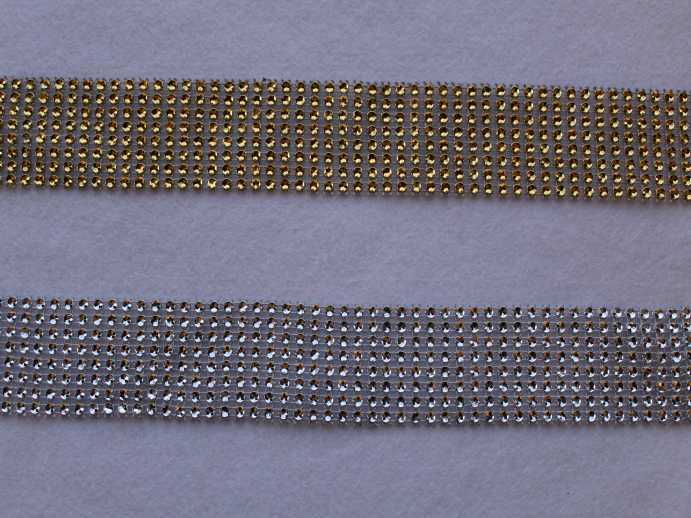 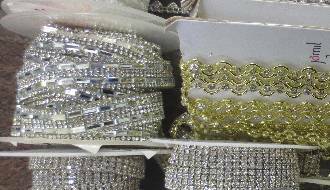 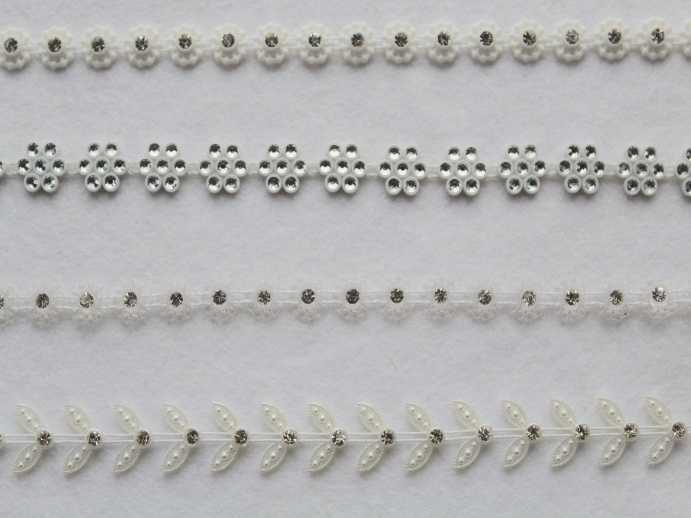 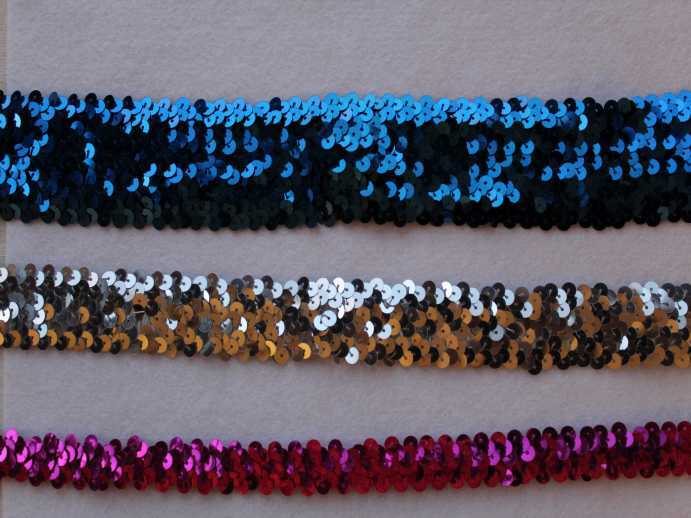 We have a wide selection of diamonte and sequin trims. 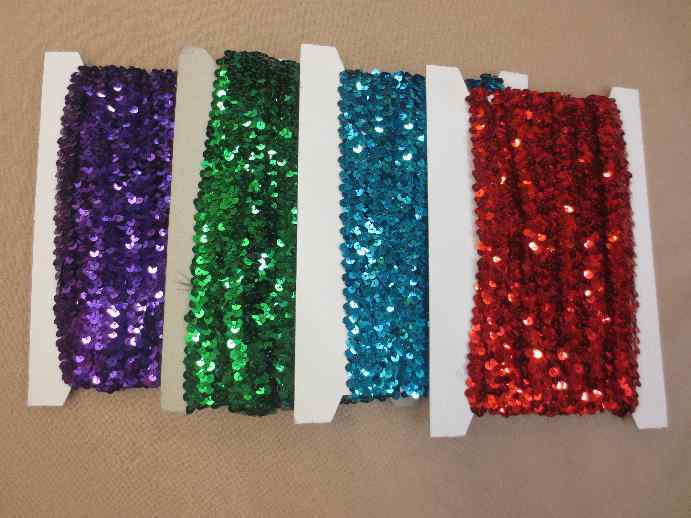 We also have Leather and PVC trims and fringing in lots of colours and widths.